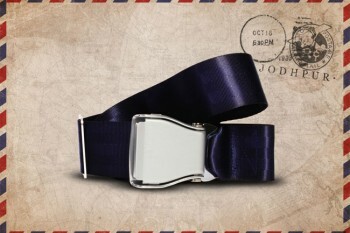 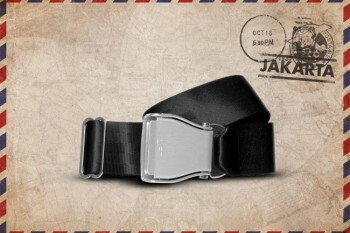 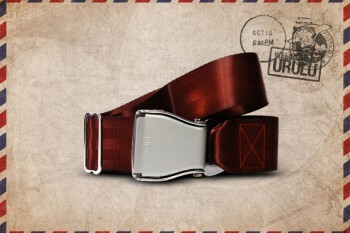 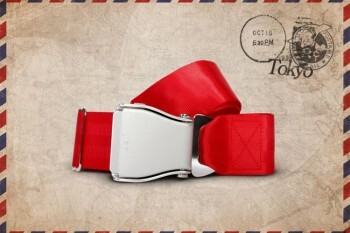 Standard airplane seat belt composed of a buckle and a belt. 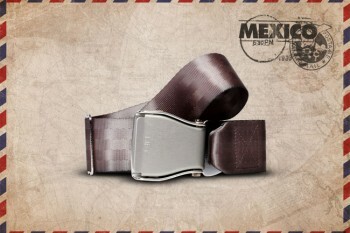 Match it with all your pants or jeans. 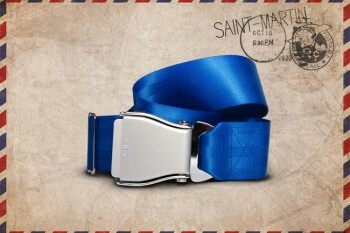 Choose among various colors, each represented by an exotic and distant destination.